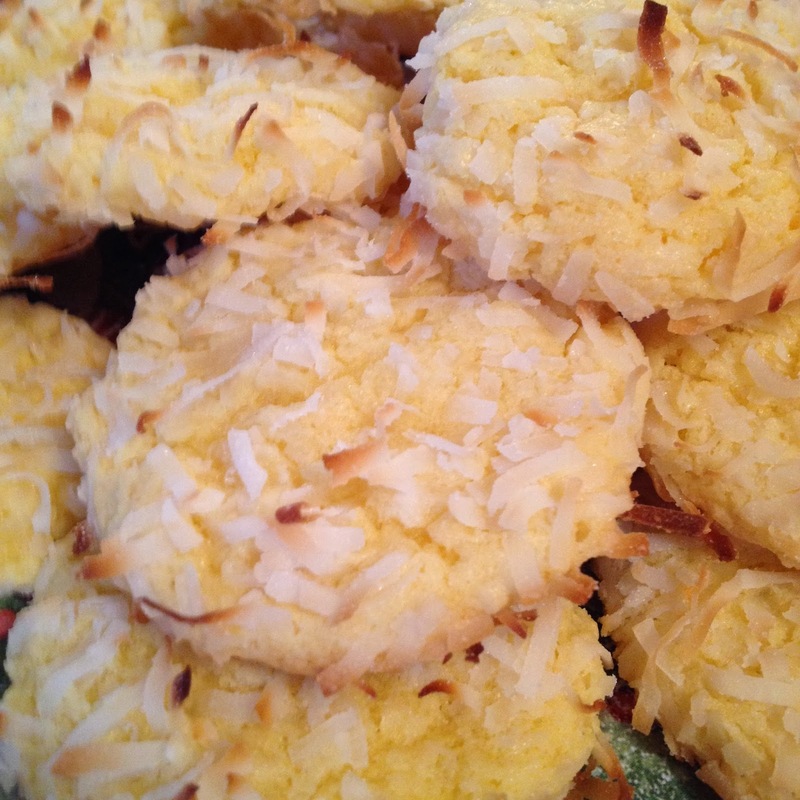 On the fourth day of Christmas Cookie Baking, I made my delicious Coconut Clouds! 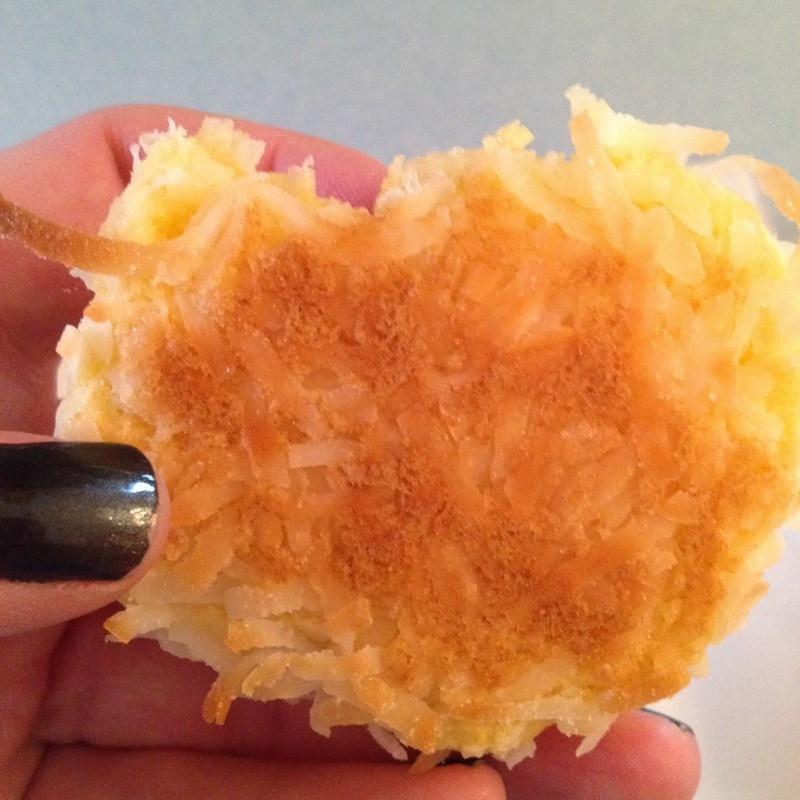 A recipe that I have been making for at least 10 years, this is one of my favorites because I love coconut (and these are loaded with it)! It is also so simple! It is a cake mix recipe people! In fact, yesterday when I was making them I thought to myself, "Why do I only make these at Christmas? They are so simple and so good." And guess who else now loves these cookies?!? John!!! Do you know that this year is the first year that my husband has even tried one of these cookies because he claims to not like coconut! When he got home from work yesterday I told him he had to try one...he ate 3! After dinner he ate 5 more - then I had to cut him off. Today, 3 more cookies are packed in his lunchbox for work, and I bet he will finish the plate tonight! Guess who else loved these cookies?!? Lacie and Blakely! Are we really surprised? Currently, I am trying to resist eating one for breakfast and it is hard! *Lacie has a peanut allergy, but she is not allergic to tree nuts. At this point in time, we do not feed her tree nuts (for reasons like choking, cross contamination, etc) but I do make things with almond extract. 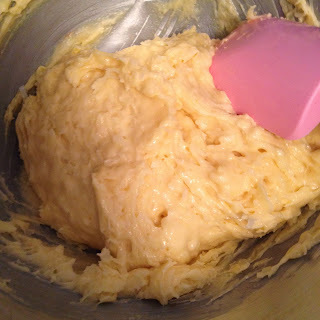 Almond extract is actually not made from almonds (yup even that pure almond extract that you are spending more money on is not made from almonds like you think). It is made from the kernel of peach or apricot pits. Some people with tree nut allergy can also be allergic to these types of fruits, and if you still want to avoid this ingredient you can sub vanilla extract or coconut extract. But the almond extract does give them this amazing bakery flavor, so if you are able to use it I recommend that you do! **Coconut is classified by the FDA as a tree nut (and must be labeled as such for allergy purposes) however it is not actually a nut. 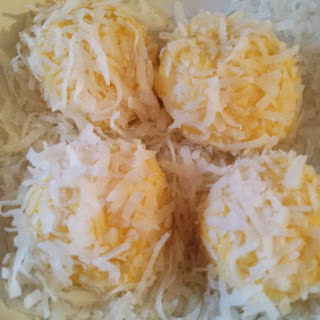 Coconut is a drupe (a classification of fruit) and not a true tree nut. 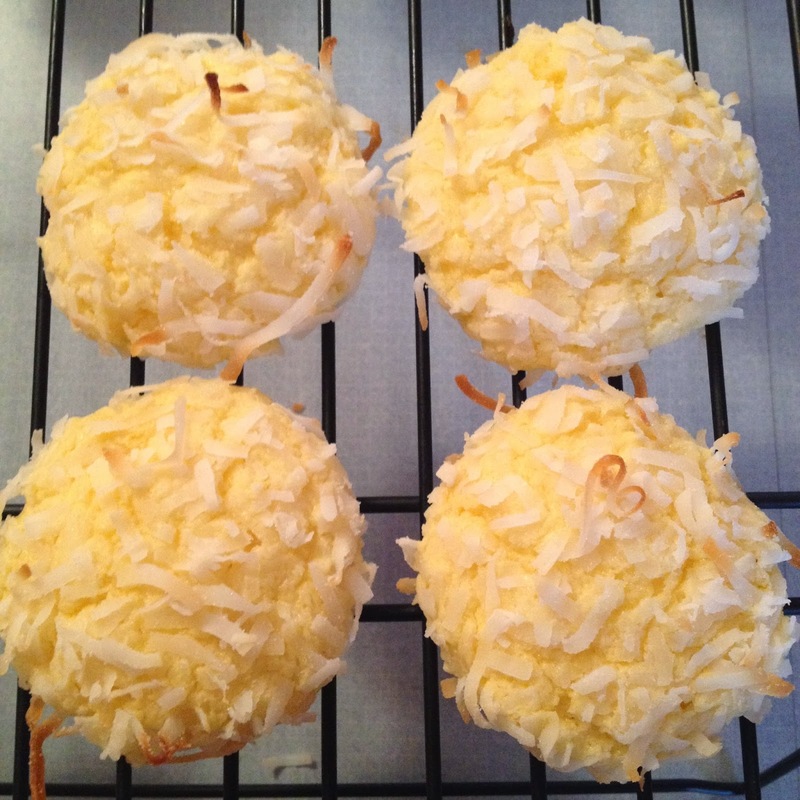 Lots of people with tree nut allergies can safely eat coconut. A coconut allergy is a separate diagnosis from tree nuts or peanuts. 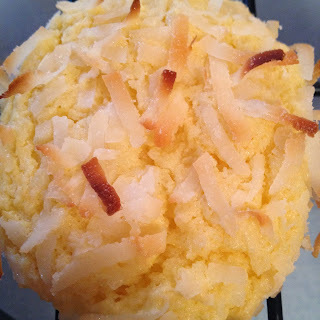 No one in our family is coconut allergic, and we use coconut and coconut oil often! Holiday Gift Guide: Shop All Gifts for the Baker at SurLaTable.com!